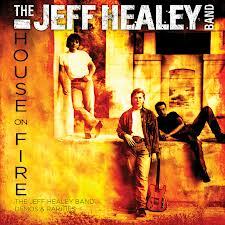 Jeff Healey Band-House on Fire-Demos & Rarities-Convexe Entertainment should stop everything and release Too Late Now. Believe me, it’s the 7th song in on the cd and it’s written by Tom Stephen, Joe Rockman and Jeff and with a proper push it could become one of their great ballads in line with Angel Eyes. Other standouts include Who’s Been Sleepin’ in My Bed written by Bobby Whitlock and Jack Tempchin. Also noted is the killer cover of Bob Seger’s We’ve Got Tonight, and the band’s jazzed, funky instrumental Bish Bang Boof. Justin Timberlake-Don’t Hold Out The Wall-Wow, the most funked out, coolest jam you will hear in 2013. Check the headphone mix on this baby. Damn fine JT from the cd the 20/20 Experience. 24th Street Wailers-Live In Halifax-So many bands and musicians could learn a ton from a band so young. The most telling thing is how this band plays with passion and groove. Sure, the are tons of covers and I’m not sure if anyone needs another 10 minute cover I’ve Got My Mojo Working. But man, this band has it going on. Some more work on orginals and watch out. Throw this on at any party! Celleste-Superstar (by myself) I can hear this track at radio in a big way. In fact, when this song comes on in my vehicle I crank it up. That’s a good sign folks. Celleste has tons of dynamics as a vocalist. Download it now. From the cd Join the Infestation! 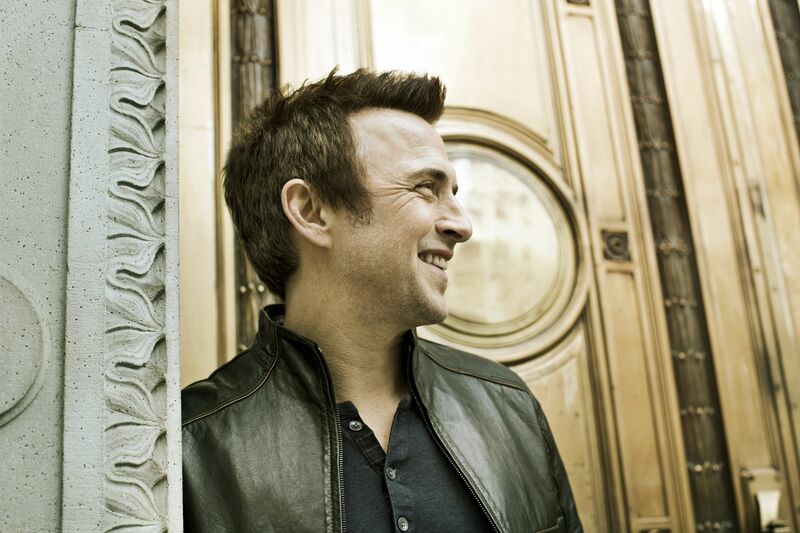 Colin James-Sweets Gone Sour-Funky and chunky opening track from the album Fifteen. The stereo mix on this just kills. background vocals jump out at ya!! Robert Cray-Blues Get Off of My Shoulder-Nice horn arrangement. Nobody writes blues songs as cool as Cray. That’s because he never falls into the standard 12 bar pattern. From the cd Nothing But Love. Alvin Lee-Keep On Rockin’ -The late and great Lee rips a wild, fat swingin’ lead guitar and with a pumped up boogie. Think Dave Edmunds on steroids. From the cd The Anthology. Jack de Keyzer-Mojo Woman-Heavy Duty riffology from De Keyzer and his urgent and supple guitar weaves and glides behind the thump of his great band. From the cd Electric Love. Eric Clapton-Gotta Get Over-The most electric track on his new cd Old Sock. Killer bk vocals from 10 time Grammy winner Chaka Khan. Bonnie Raitt- Split Decision-Fueled by Mike Finnigans’ killer B-3, and Raitt’s slinky slide guitar this a knockout. From the cd Slipstream. Blues Traveller-Devil in the Details-Absolute and vital. ,One of their best songs in recent memory .From the cd Suzie Cracks the Whip.